Left: Cheek as an enlisted F2A pilot aboard USS Lexington (CV-2), 1941. Right: Cheek in 2004. 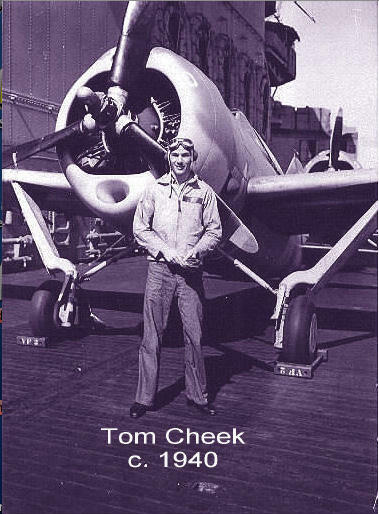 Tom Cheek’s eloquent personal account of the Battle of Midway comprises a major portion of No Right to Win, in chapters 6 and 7. He was in the thick of fighter combat over the enemy carriers, crashed his plane on the Yorktown upon his return, and then had to escape into the water from the mortally wounded ship shortly thereafter. John Greaves’ fine illustration of Cheek engaging Zeros at Midway is found on the frontispiece of the book. 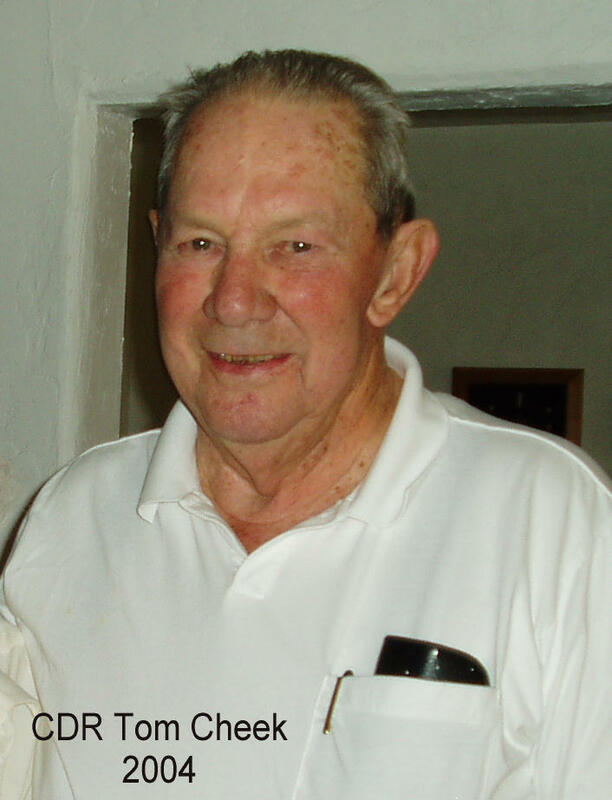 He became a major contributor to the Roundtable during its earliest days, particularly with his unique perspective as an enlisted, warrant, and commissioned fighter pilot.